Micah Reum is a passionate follower of the NFL. He enjoys writing about top storylines throughout the season to keep fans updated. The Detroit Lions have one of the best quarterbacks in the NFL in Matthew Stafford. He is currently in the prime of his career at age 29 and has now thrown for at least 4,000 yards in each of the last seven seasons. Despite a lack of talent surrounding him, his abilities have led Detroit to the playoffs three times in the seven seasons in which he has started every game. 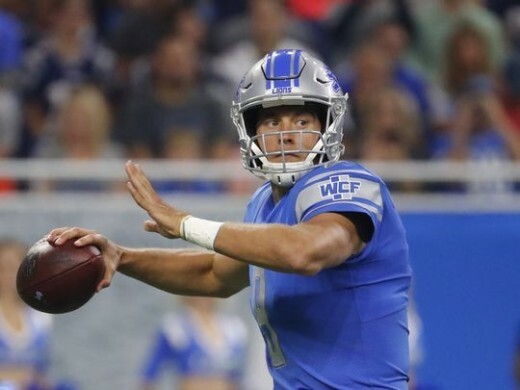 With the most important position on the field solidified, the Lions need to figure out what roster holes need to be filled now in order to win while they still have Stafford's talent under center. The offense ranked seventh in scoring with 25.6 points per game. Is there any way this offense can get better? Let's take a look. After years of relying solely on the receiving abilities of Calvin Johnson, the Lions seem to now have the most complete receiving corps that Matthew Stafford has ever had to work with. Coming into the 2017 season, many weren't expecting much from Detroit's passing attack. However, Matt Stafford and company made sure to prove doubters wrong. Accumulating 261.4 yards per game, the Lions ranked sixth in the NFL in the category. How did they do it? Marvin Jones completed his first ever 1,000 yard season with 1,101 yards receiving in 2017. First, look no further than Marvin Jones and Golden Tate. The combination of the two receivers create matchup nightmares for opposing defenses. Jones (1,101) and Tate (1,003) completed the season as dual 1,000 yard receivers. The one-two punch complimented each other perfectly, as Jones acted as a dangerous deep threat capable of going up and getting jump balls, while Tate filled the role of a yards-after-the-catch receiver with his playmaking ability in the open field. The two stud receivers will look to continue their improved chemistry and production in 2018. Second, Detroit found themselves a gem in the 2017 NFL Draft. 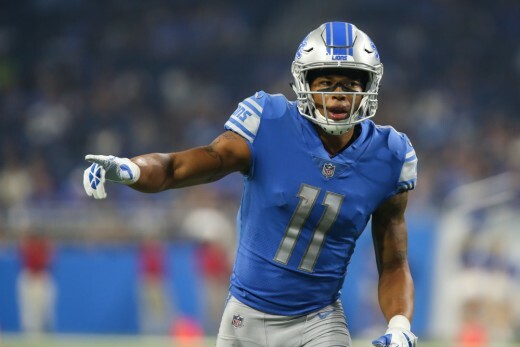 Everyone, please welcome Kenny Golladay to the NFL. The rookie wide receiver was the most talked about name on the Lions' roster in training camp, as he maid highlight reel catches every day. In his first preseason action, he only produced more buzz, as he grabbed two touchdowns. 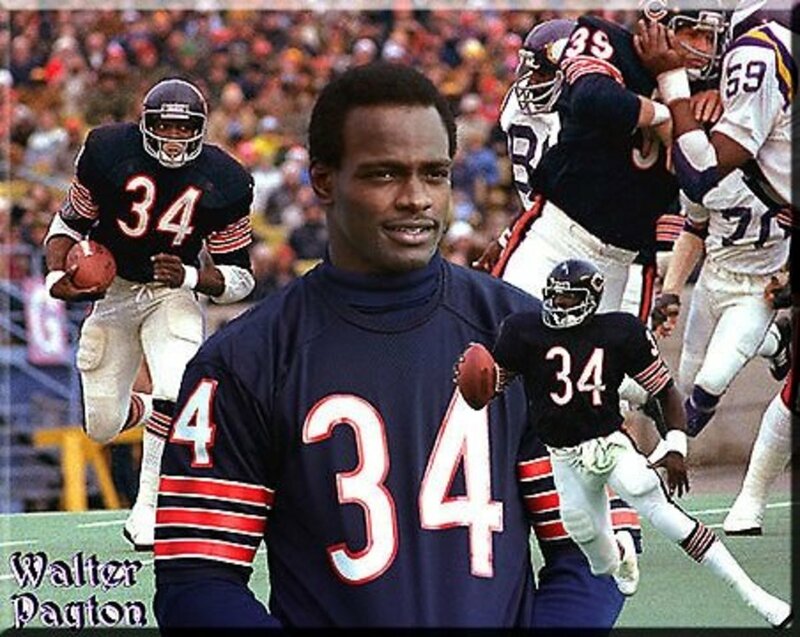 Then, in the opening game of the regular season, he caught another two touchdowns, including the catch of the week on an incredible diving catch. The buzz around this kid was untamable. Unfortunately, Golladay went down with an injury after week three, missing the next five games. However, when he returned in week 10, he picked up where he left off, as he continued to catch deep balls from Stafford in highlight reel fashion. He finished the season with 477 yards receiving and three touchdowns. As a rookie receiver playing as a fourth or fifth option, while also missing five games, those numbers are nothing to complain about. His chemistry with Stafford and maturity as a player will only increase this off-season, making for a potential breakout sophomore season. Golladay catches everything that is thrown his way. It's only a matter of time before his name is known around the NFL as one of the most dangerous receiving threats in the NFL. Jones, Tate, and Golladay are each entering the off-season healthy. If the three can stay away from injury trouble, they will have the whole year to grow as a trio and in chemistry with Stafford. They have the potential to be the best wide receiver trio in the NFL in 2018. Eric Ebron finally found his stride as a receiving tight end at the end of the 2017 season. 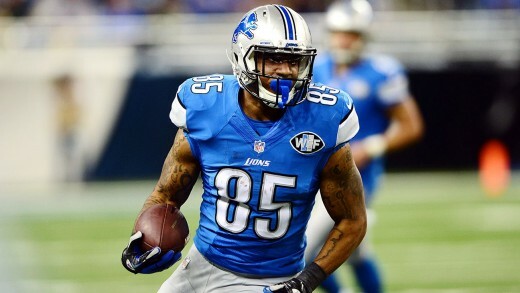 Tight end Eric Ebron faced high criticism from Detroit fans to start the season. Fans were calling for the benching and trading of Ebron, as Ebron's name popped up often in trade discussions near the trade deadline. 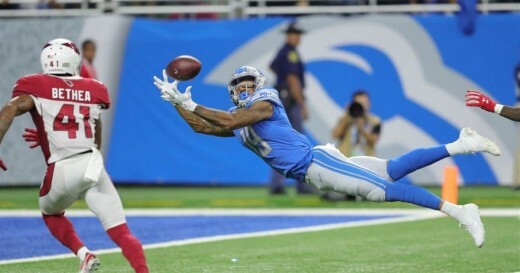 However, once the deadline passed, and Ebron remained on the Lions' roster, he started coming into his own, showing flashes of why Detroit drafted him as the tenth pick in the 2014 NFL Draft. Ebron finished the season with 574 yards receiving and four touchdowns. He'll look to complete a full season of success next year, with his new found confidence. Lions fans could finally see the tight end performance they have been asking for from Ebron. Running back Theo Riddick continued to show his skill as a receiving threat out of the backfield for Stafford. He finished the season with 444 yards receiving to go with a pair of touchdowns. He is capable of putting up bigger numbers, but he was asked to do more in the running game, leading to less targets through the air. In a perfect world, Riddick would be asked mostly to catch balls out of the backfield and be given space to produce in the open field. The Lions will try to find a way to give him the same role he had in 2015, when he accumulated 697 receiving yards, and also had 41 less rushing attempts. The Lions have the worst rushing attack in the NFL, and it's not even close. 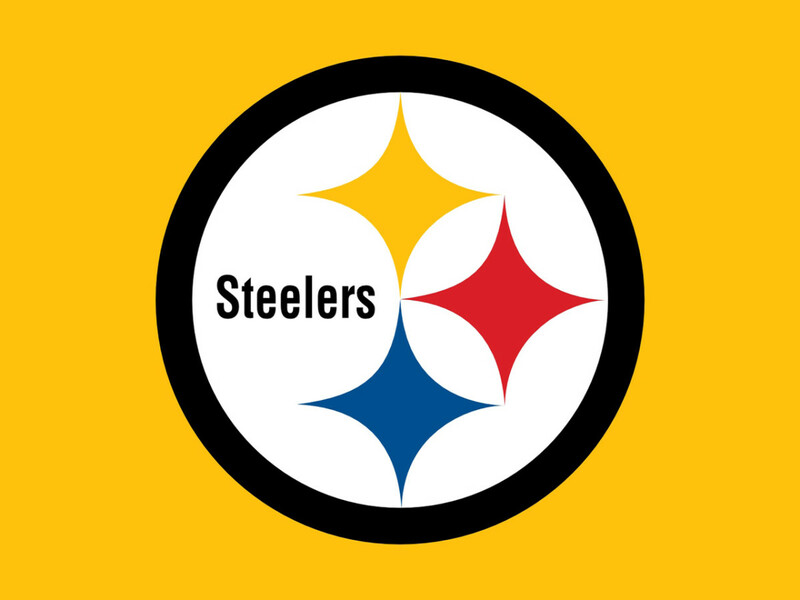 They rank dead last in rushing with 76.3 yards per game. The next closest is the Cincinnati Bengals with 85.4 per fame. Yes, you read that correctly. Nine whole yards separates the Lions prove the next worst rushing team in the NFL. It's safe to say there's a problem for Detroit in that compartment. What in the world happened, and what can be done to fix it? Ameer Abdullah may have been the biggest disappointment on the Lions' roster in 2017. After showing flashes of potential in his rookie season, he only played five quarters of football in 2016 before a foot injury sent him to injured reserve for the season. In those five quarters though, Abdullah rushed for 101 combined yards on 5.6 yards per carry. He showed strength, quickness, and vision. Though it was only a small glimpse, it gave enough hope to the coaching staff that he could handle a workhorse type of load as a lead running back. Abdullah looked quick and decisive in training camp, and seemed primed for a breakout season in 2017. However, things could not have gone much worse. After a couple solid outings against the Giants and Vikings in the first four weeks of the season, in which he combined for 180 yards on 4.9 yards per carry, Abdullah's performance went completely South. He never eclipsed more than 54 yards in a game the rest of the way, leaving the Lions far from a 100 yard rusher in a game, something that has happened since Reggie Bush in 2013. After six straight weeks of finding no success running the ball, Abdullah was demoted to a backup role, rushing just 21 times combined in the last four weeks of the season. Abdullah finished the season with an unimpressive stat line of 552 total yards and four touchdowns, amounting to just 3.3 yards per rushing attempt. 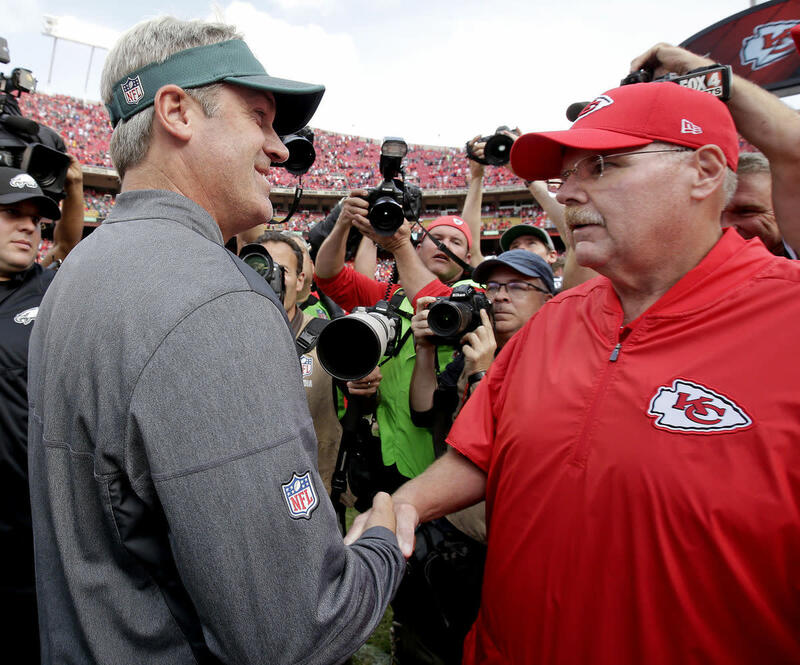 It was a failure of a season by both his own standards and those of the coaching staff around him, ultimately leading to his demotion from the starting job. 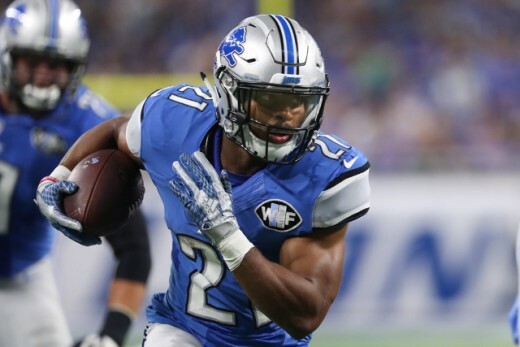 The lack of production from Ameer Abdullah sent a ripple effect down the Lions' entire running back depth chart. Theo Riddick was forced out of his comfort zone, as Detroit decided to give him more rushing attempts. As stated earlier, this is not Riddick's forte. He is best suited as a change of pace receiving back. The increased role as a rushing back hurt his production as a receiver and added little to the Lions' rushing needs. Riddick finished the season with 286 yards rushing on just 3.4 yards per attempt to go with three touchdowns. Backup running backs Dwayne Washington and Zach Zenner each received a hand full of rushing attempts, also to no avail. Washington averaged 2.2 yards per carry on 20 attempts, while Zenner averaged 1.9 yards per carry on 14 attempts of his own. Though only small sample sizes, they were enough to show that neither running back could produce anything to give a spark to the Lions' suffering rushing attack. 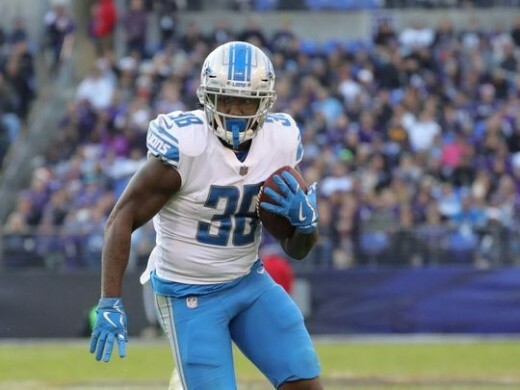 Head coach Jim Caldwell and offensive coordinator Jim Bob Cooter finally resorted to giving undrafted rookie Tion Green a shot at running back. To Green's credit, he faired better than any of the other four backs. In five games of action, he rushed for 165 yards on 3.9 yards per carry to go with two touchdowns. He showed flashes of potential and could be someone to monitor in the upcoming season. The biggest problem with Detroit's offensive line in 2017 was health. 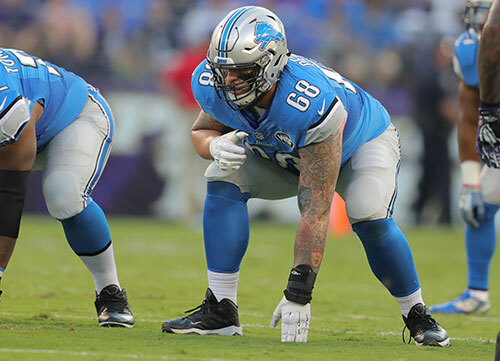 The biggest issue was that of 2016 NFL Draft first rounder Taylor Decker, who missed the first nine games of the season with a shoulder injury. Next, free agent signees Rick Wagner and T.J. Lang missed three games a piece, while center Travis Swanson missed five games of his own due to injury. That left guard Graham Glasgow as the only starting offensive lineman to play all 16 games of the season injury free. The return of Decker in week 10 was big for Detroit. The task of filling his starting left tackle position was a disaster from the beginning. The Lions brought in Greg Robinson in an attempt to salvage what had been a bust of a career. A former second overall pick by the St. Louis Rams in the NFL Draft, Robinson never came close to living up to expectations and hype. The move to Detroit didn't change much, as he struggled to find consistency blocking for the run or protecting Stafford. He was eventually cut before the return of Decker. Kenny Golladay makes the catch of the week on a 45 yard diving touchdown grab in week one against the Arizona Cardinals. As long as Stafford stays healthy, the Lions shouldn't have to play another quarterback in a meaningful game for the next seven to ten years. If he ever gets severely injured, well, that's another story that we don't want to talk about. General manager Bob Quinn shouldn't go anywhere near the wide receiver position this off-season. As shown earlier, the Lions are stacked at the wide receiver position. Apart from Stafford, himself, this is the most exciting part of the roster. Jones is already the number one receiver, and he feels he isn't even close to reaching his potential. He has hope to be the best in the league at his position. That may be a stretch, but that kind of motivation goes far in this league. Tate is one of the most dangerous players in the NFL when he gets the ball in open space. His lethal combination of speed, quickness, and vision create the possibility for him to reach the end zone every time he touches the ball. He is as exciting as they come when the ball is in his hands. Lastly, we've already talked about Golladay. He has the tools necessary to become an elite wide receiver in this league. Jones, Tate, and Golladay will be very fun to watch in 2018. The tight end position was looking scary at the beginning of 2017, with the struggles of Ebron. Now that he has found some confidence and consistency in his game, there is a little more room to relax. He should be able to pick up in 2018 where he left off. The tight end depth is thin, but it is not a position of concern at the moment. Despite the fact that there were problems along the offensive line throughout the entirety of the season, the Lions aren't in horrible shape here. The biggest fear is health concerns. 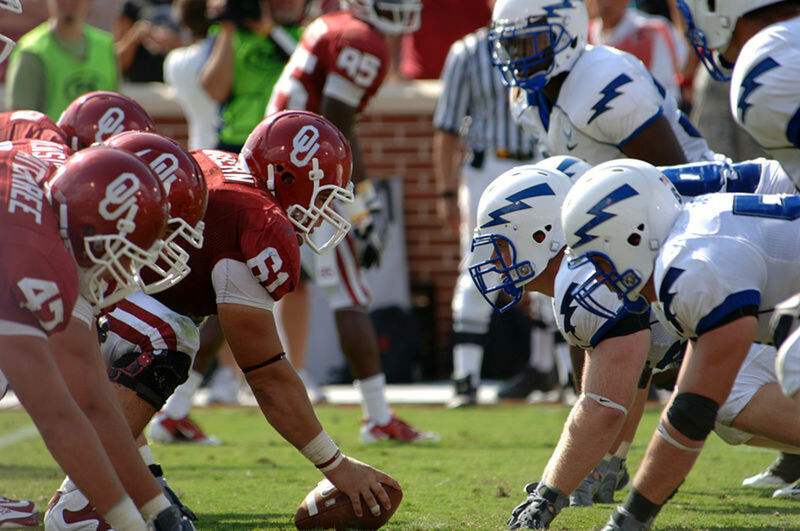 If one lineman goes down, is there another who can step up and perform? That was a concerning question this season. However, when everyone is healthy, the Lions have a very strong front five. Decker, Glasgow, Swanson, Wagner, and Lang create a strong and consistent offensive line. If the five can remain healthy in 2018, Stafford will have plenty of time to throw, and the running backs should have plenty of holes to run through. Depth could be a need, but the starters are set for now. Plus, they have a whole off-season ahead of them to find chemistry as a group. Something they did not get last season with the early injury to Decker. This group should be good to go in 2018. 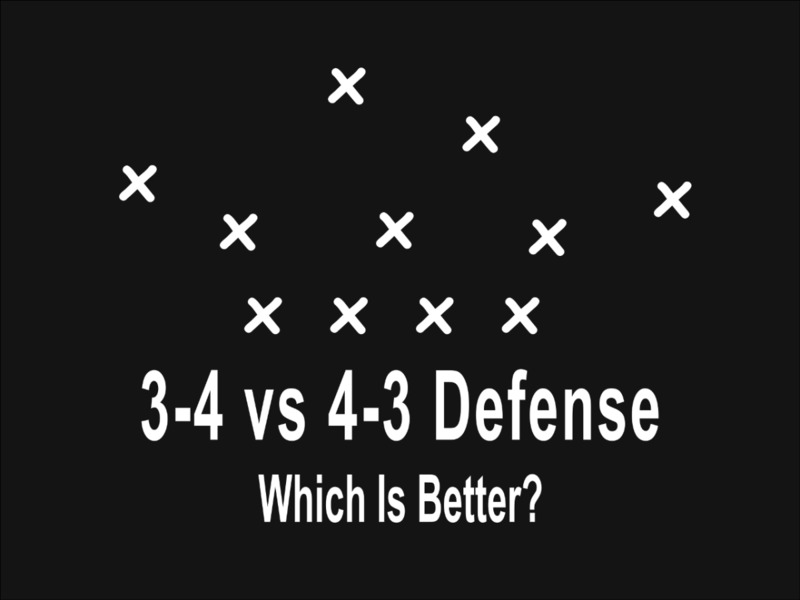 So, there is no other way to look at this aspect of the offense other than... PLEASE HELP! The Lions currently have five running backs rostered who haven't proved anything rushing the ball in the NFL other than their inability to gain yards. 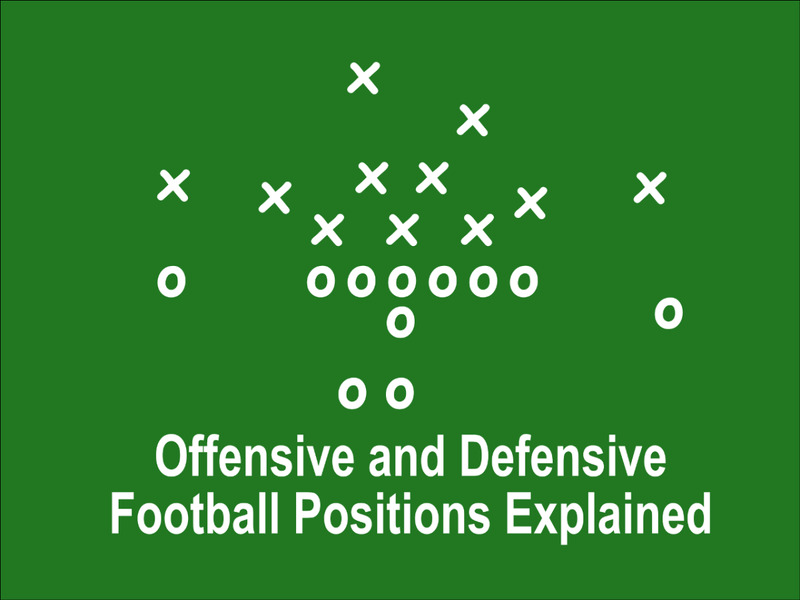 They are comprised of small backs who are unable to run in between the tackles. How many times did the Lions get stuck on the one yard line because they had no one who could, well, push a pile forward for one yard? That's a very big problem! In fact, the inability to run the ball in from the one yard line may have, in the end, been a deciding factor in making the playoffs and missing them. So this one is an easy one. The Lions' biggest offensive need is they need to find themselves a running back. However, this is not just any running back. This is an in between the tackles, old school, power running back. This is someone who can be trusted on first and ten, on a fourth down and short, and on the one yard line. Detroit needs someone who runs north and south and takes the load off of Stafford to do it all. They have other capable playmakers. Riddick is still an amazing receiving back. 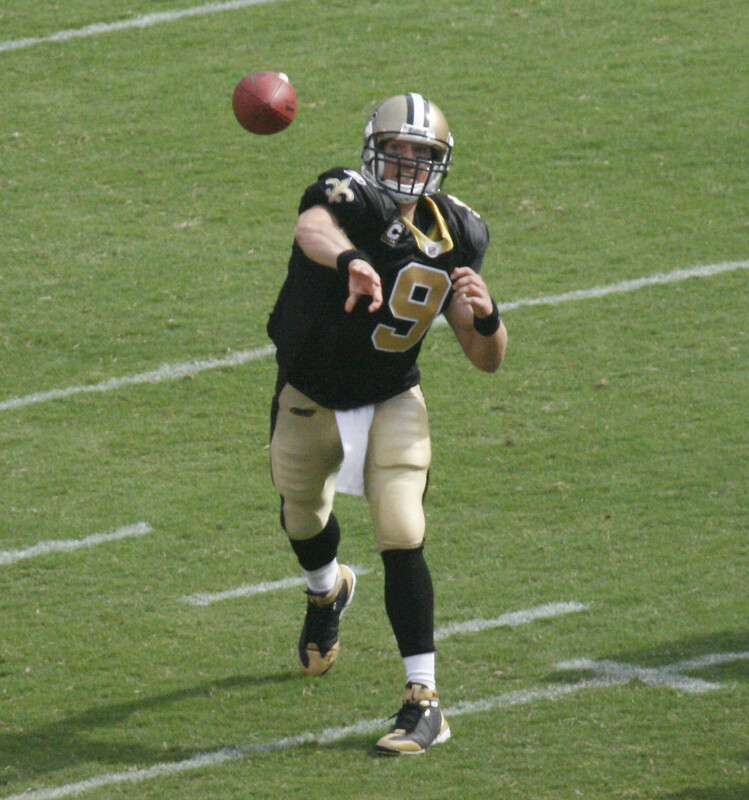 He is one of the best in the NFL in that category. Abdullah, though he found little success in 2017, still does have insane quickness and moves that can break defender's ankles. With a new coaching staff, his strengths could still be turned into greatness at the position. Rookie Tion Green could make strides as a sophomore player in the league. He showed the potential to be a surprise contributor in the back field in 2018. Bob Quinn shouldn't bank on either Abdullah or Green becoming a capable power back or three down workhorse, however. If either become that, than it is a bonus for the Lions. However, after a season finishing nine yards per game worse than the second worse rushing team in the NFL, Quinn needs to go out and get himself a starting power running back. Case closed. I remember that too. He was an every down back in Nebraska, but college is a whole different game from the NFL. I agree with you that he is very talented, but, unfortunately, he hasn't shown the ability to run between the tackles against stronger and faster players.